Lend a luscious feel to your lips with this lipstick, which has been designed to last for long hours. With its unique smooth matte finish that gives you a refined appearance, this makeup product is also highly pigmented and offers an intense colour that does not fade. 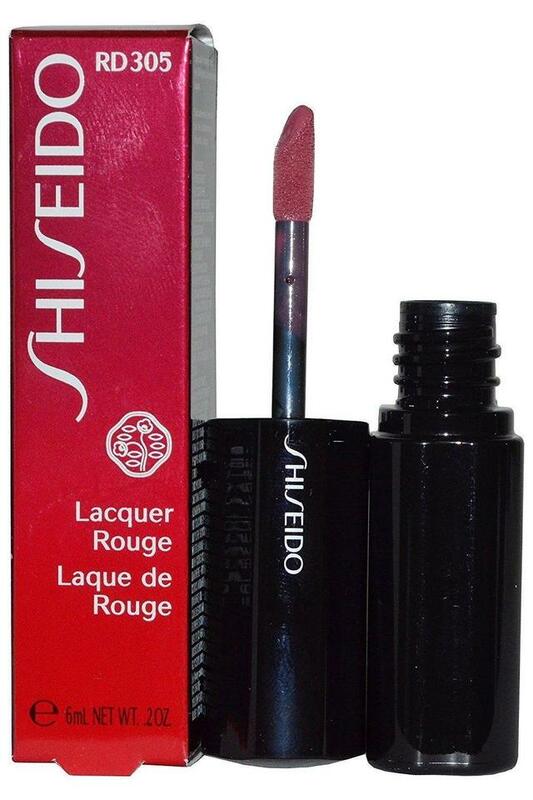 Let your lips do the talking when you apply this lipstick from Shiseido which blends easily to provide a rich lip makeup.